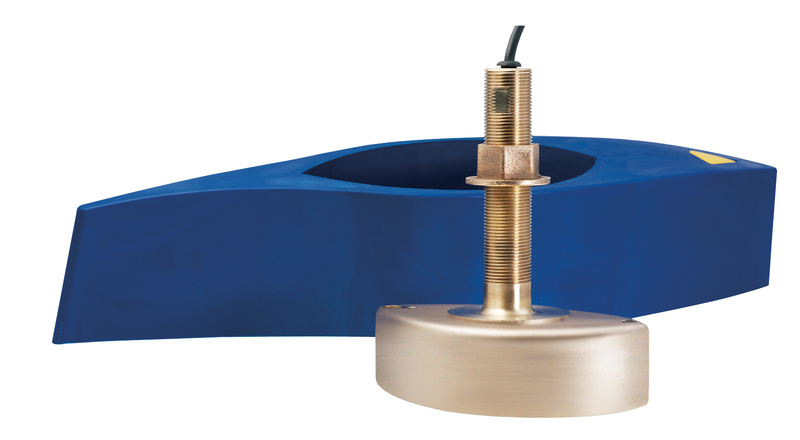 If you require a unique transducer, send us your specs and we'll evaluate the project scope. Our line of GPS and heading instruments offer top of the line accuracy and easy installation. 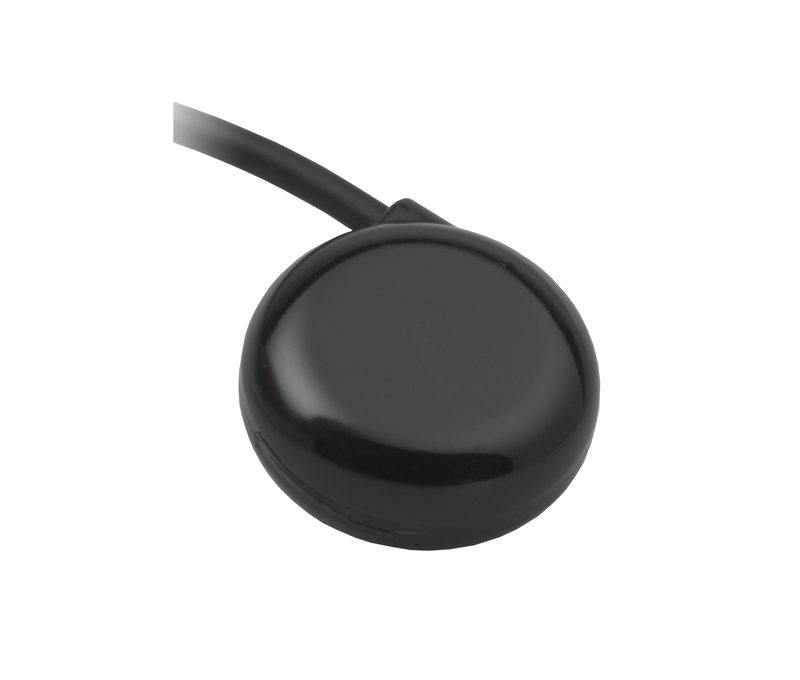 Compatible with NMEA 2000® and NMEA 0183. 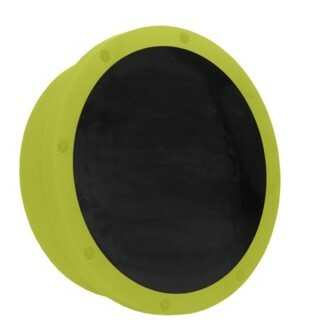 Airmar's Hydrophones are designed with our exclusive Piezoflex™ polymer for underwater listening and recording. Airmar also carries altimeter instruments for use in ROV and AUV applications. If you can't find your product it may be obsolete. 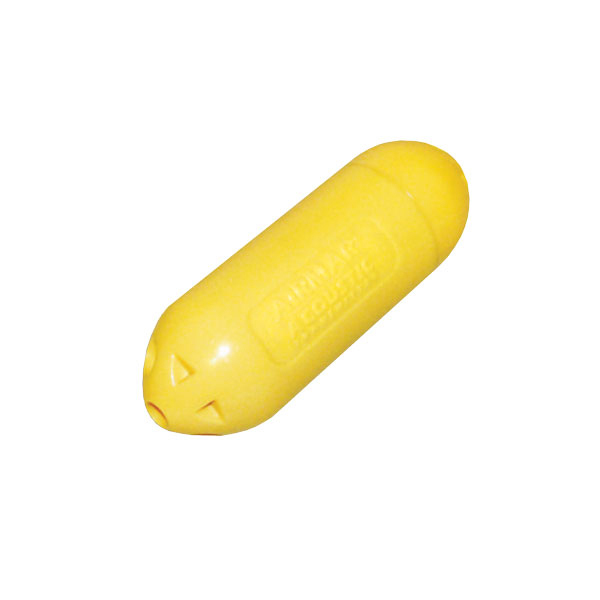 Check Airmar's list of legacy products for information on products that Airmar no longer manufactures. 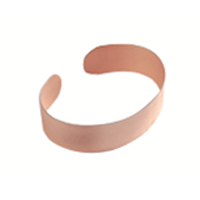 Piezoflex™ Polymer material is manufactured by a patented process using homopolymer PVDF (polyvinylidene flouride). 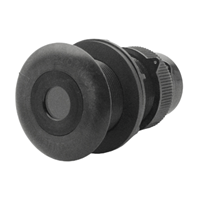 We offer custom conformal shapes and transducer assemblies. A world leader in the manufacture and design of ultrasonic transducer instruments, Airmar Technology's products cover a wide range of recreational and industrial applications. 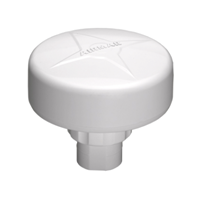 Whether your need is detection of objects through air - such as for proximity sensing and obstacle avoidance, or detection of objects through water - Airmar has you covered. 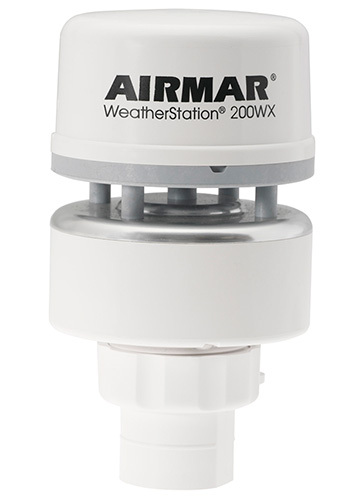 Airmar's all-in-one weather sensors measure up to seven weather related parameters. With the optional internal compass and GPS, true wind speed and direction can be calculated as well. One compact unit—saving you money, installation time, and repairs in the toughest environments.